ABED is the leading Brazilian Association of Distance Learning. Its goal is to incentive the practice of the highest quality services for students, educators and companies that exploit distance education. Membership into ABED - Associação Brasileira de Educação a Distância requires a review of the legal and administrative capacity of the educational institution. 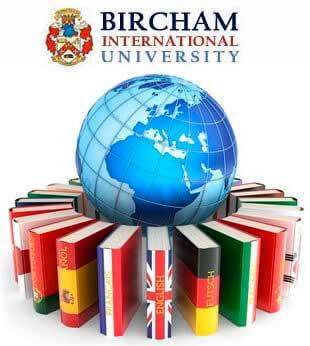 Bircham International University became a member of the ABED - Associação Brasileira de Educação a Distância in 2006. 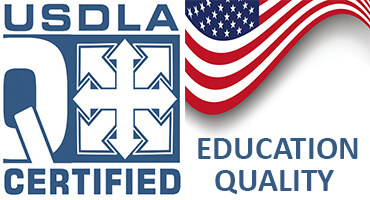 ABED certified membership and good standing in Brazil. Reference - Region. Year: 2006... Today.